Should You Buy a Golden? 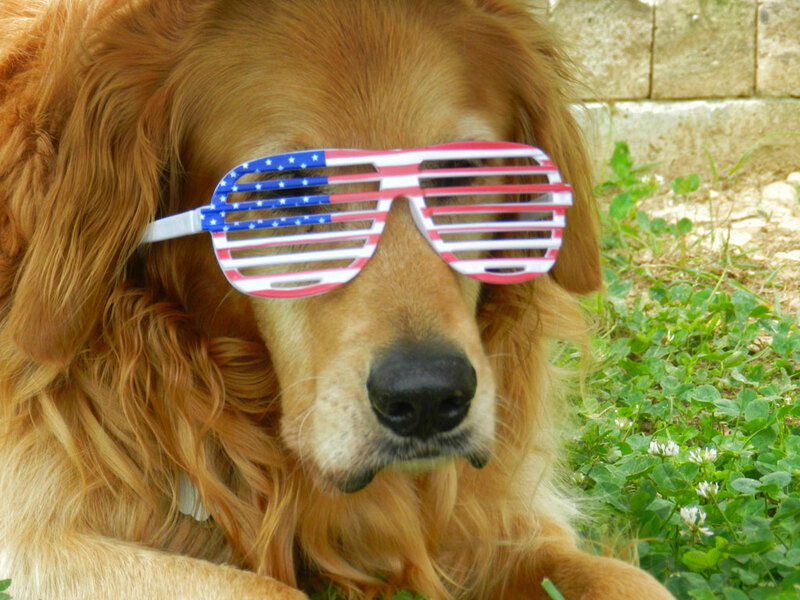 Beautiful Golden Retrievers have quickly become one of the most popular dogs in America. Although the breed was originally bred for hunting, they show such versatility that they are often used in search and rescue and as Seeing-Eye dogs. But, in recent years, they have come to be the forerunner in family pets. They seem to have all the attributes and few of the negatives when choosing a pet for your family. They are clean, well-mannered, friendly and are easy to train. Is a Golden Retriever dog good with children? Both as a pet parent and people parent, we speak from experience when we say that families tend to be happier with a pet. Pets can teach children so many character traits and about the cycles of life and our personal responsibility towards others. One of the greatest pleasures of owning a pet is watching it play with the kids. This is especially true of Golden Retriever. They seem to know instinctively that small children are more fragile and vulnerable than adults. The Golden in your family is a “people dog.” That means that he/she is not going to be happy locked in a kennel all day. They love to play and romp with people, and especially people who love them. Young puppies may have trouble controlling their excitement, so caring adults will have to supervise playtime with the children. Just as the puppies enjoy playing with their littermates, they will enjoy playing with their human brothers and sisters. 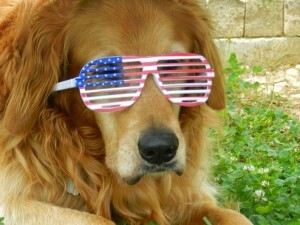 Goldens have a life span of a dozen or more years and so will grow up with your children. A special bond will form between the dog and the children. They will be best friends and playmates. You can help assure an enduring relationship between children and pets by involving them in the daily care. In my book on teaching children responsibility http://www.KidsChoresAndMore.com you will find the benefits of caring for a pet. Judy Helm Wright is an accomplished author and international speaker on family relationships. She also coaches those who have lost a pet and are grieving. Contact her today. You will be glad you did.